The Quattro Plant Muc-Off Kawasaki rider is contesting six races at the 2016 Isle of Man TT Races fuelled by Monster Energy and is focused on adding to his Lightweight TT Race win in 2013. 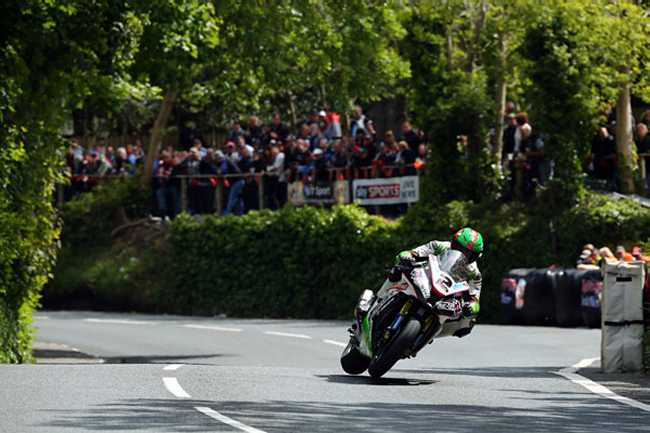 Hillier's preparation for the TT did not go completely to plan as a crash at the North West 200 left him concussed, meaning he had to sit out the remaining races. “We have a tremendous relationship with James and we’re all eagerly looking forward to the TT. It’s been a highly successful partnership thus far and James has given us some excellent results around the Mountain Course, including our first TT win in 2013. He again demonstrated his capabilities last year with three podiums and that stunning 132mph so we’re quietly confident more of the same can be achieved." Qualifying for the Superbike, Superstock and Senior classes begins on Monday 30th May at 6.20 (GMT).